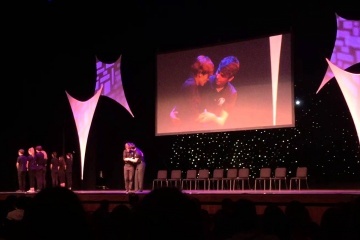 First State Competition Great Success! 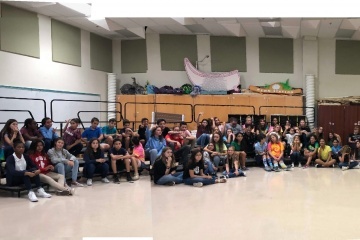 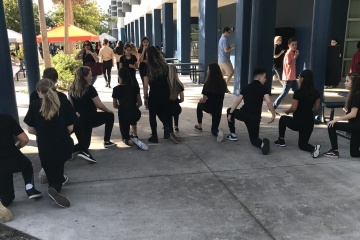 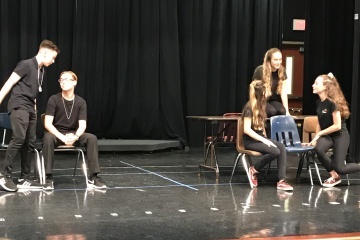 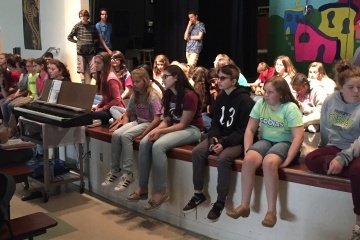 First Boca Middle District Thespian Competition a Huge Success! 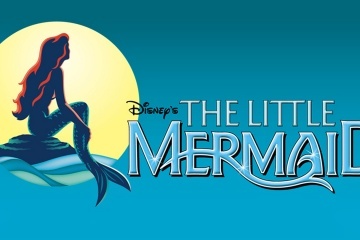 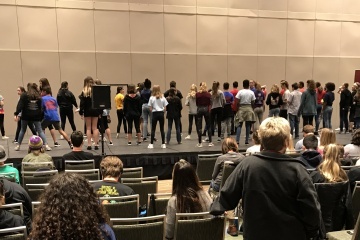 What is Florida State Jr. Thespians?